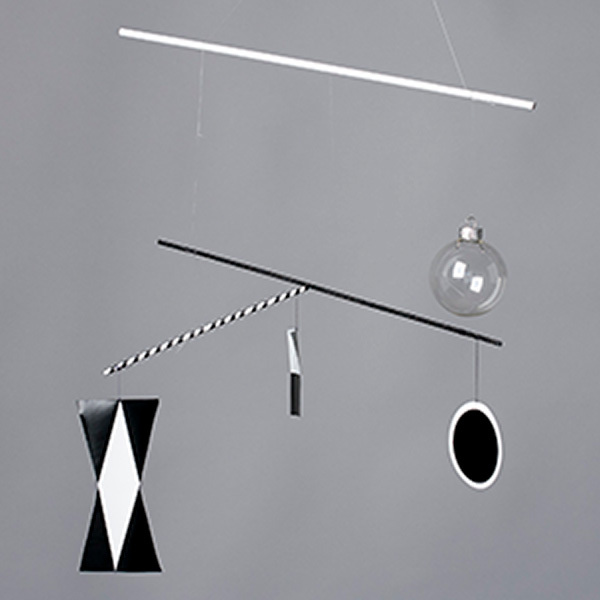 Black & White: Munari Mobile & More! The first mobile to presented to a baby is the Munari Mobile – a mobile specifically designed with high contrast to support the infant’s developing visual discrimination, tracking, and focus. Mobiles are great for the education of the baby’s visual sense. Over the years as part of my Bella’s Casa work, making these mobiles is my attempt to offer the wonder of this early development with as many babies and parents as possible! The Munari mobile is presented to the baby before they are intentionally grasping or purposefully reaching. The mobile is close enough so that a baby can focus on the parts, and approximately 8-10 inches from her head. 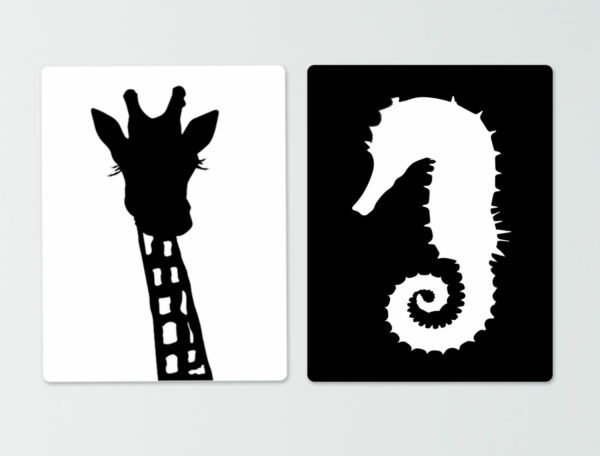 Other black and white high-contrast things can be included in a baby’s environment include the Black & White Animal Cards – some framed on the wall by a baby’s changing area, and some loose and ready to show her in the car and around the house. Read more details about how to hang the mobiles –hanging options! Next Next post: Does Your House Say YES!